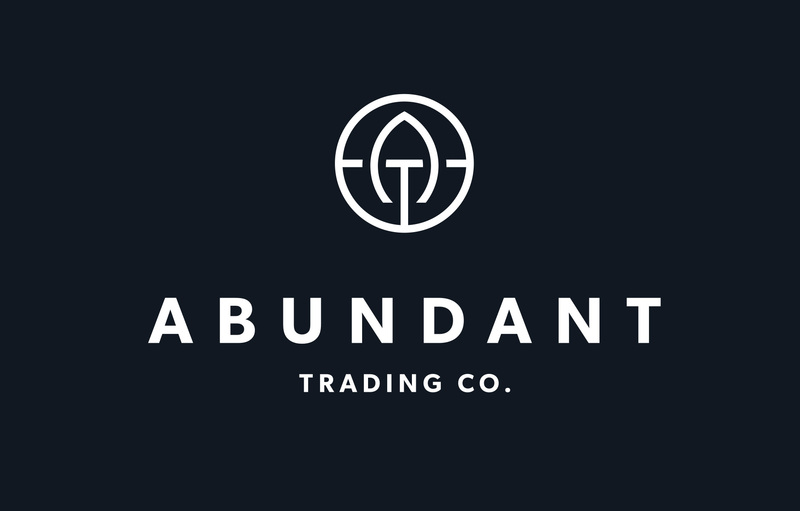 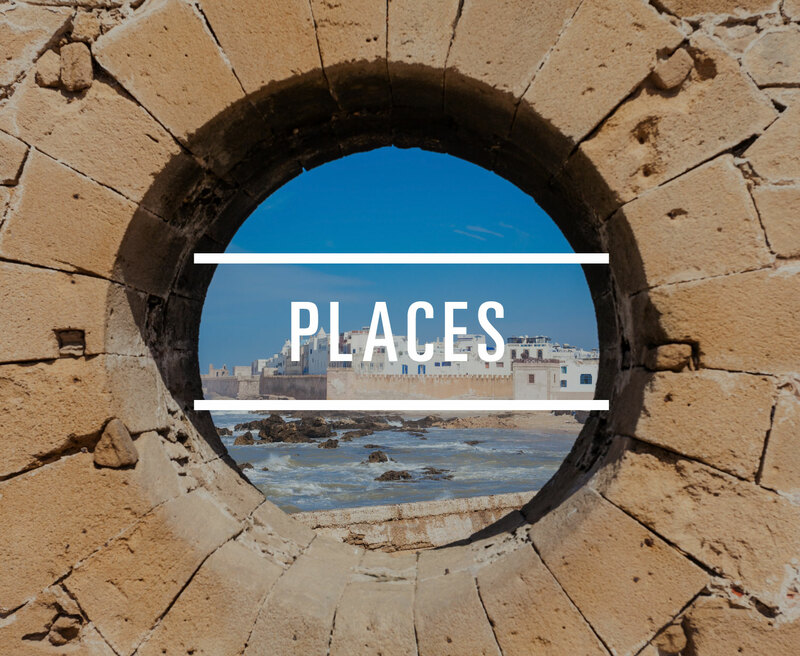 An importer of lifestyle products and retailer of worldly goods, Abundant Trading Company was founded to create stronger connections between consumers and the people and places their favorite products originate from. 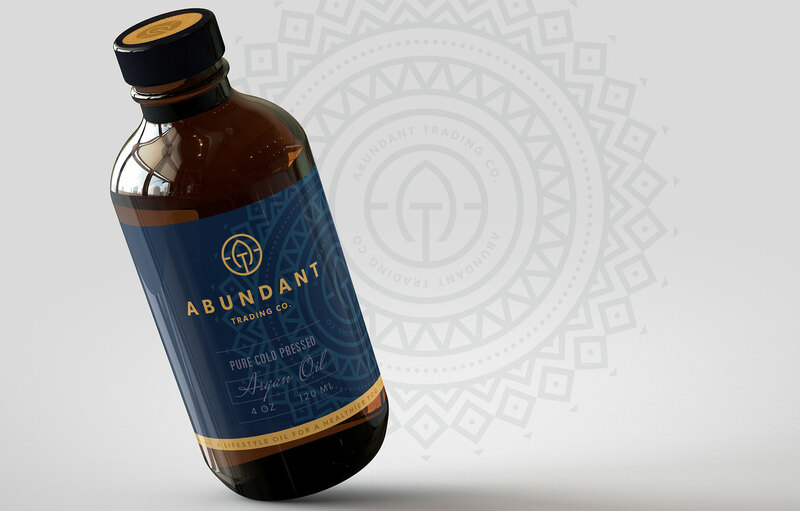 Dedicated to sourcing high quality, affordable and compelling products that represent living an abundant life, they tasked Creative Tonic with bringing their vision for fair, sustainable and conscientious consumer products to life. 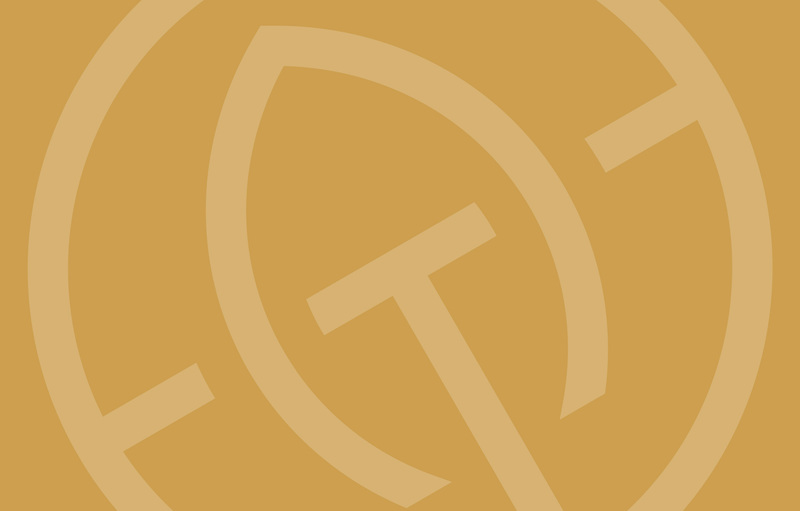 Build credibility and validation within a competitive, and growing, marketplace for global beauty trends. 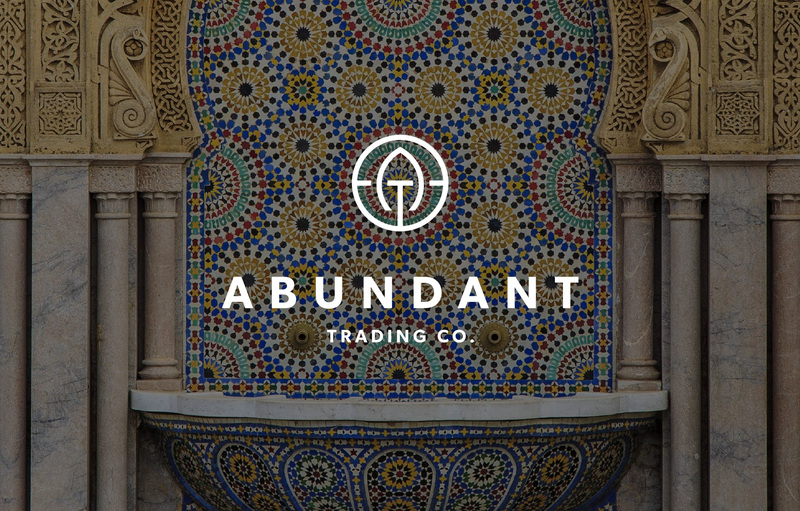 The Abundant Trading Company brand needed to exemplified their worldly inspirations while also feeling familiar and trustworthy to audiences new to the global beauty market. 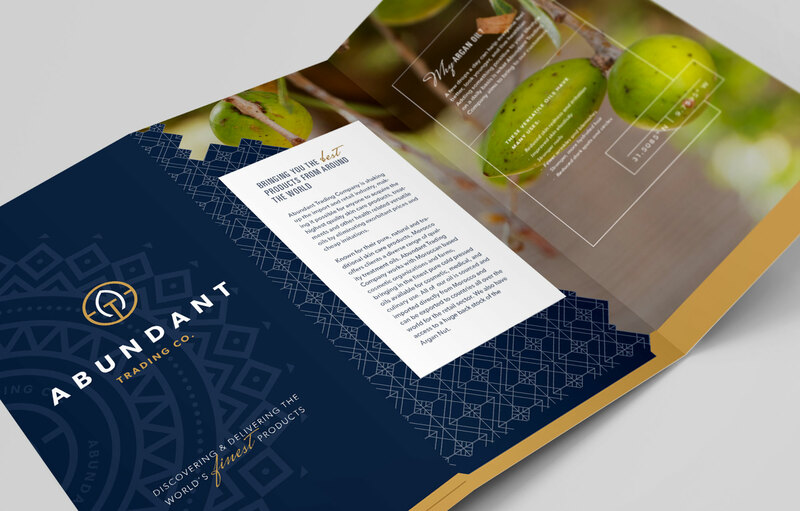 Creative Tonic worked with the Abundant Trading Company to establish this vision of a methodical, globe-trotting beauty brand, focusing on their initial product line of organic argan oil sourced directly from Morocco. 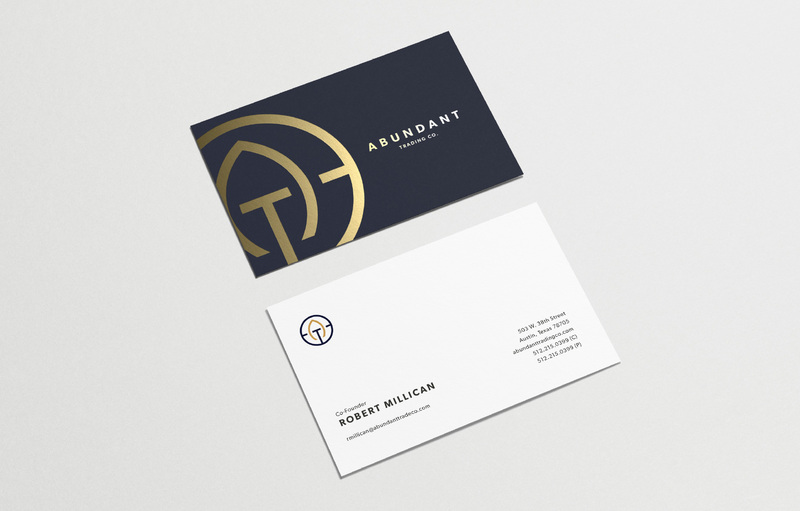 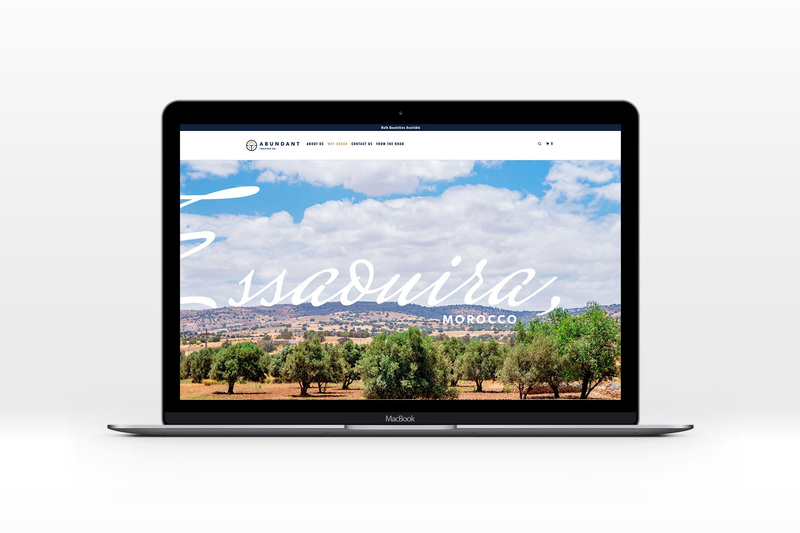 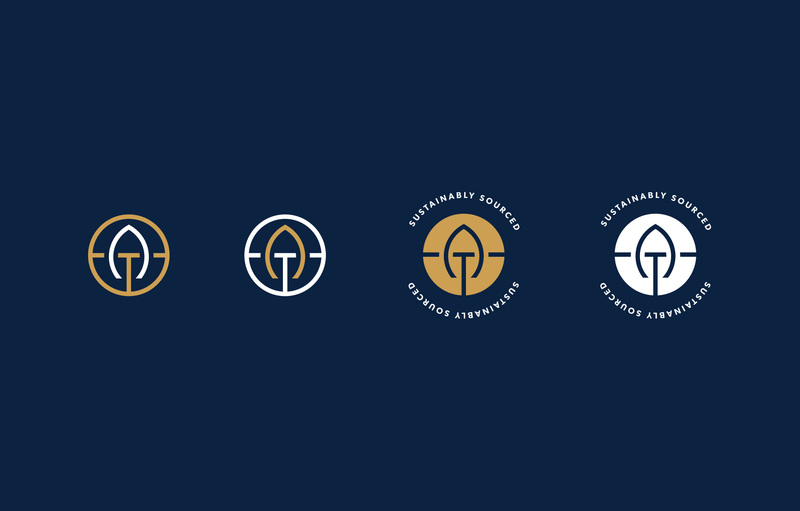 From identity through collateral and their digital presence, our goal was to create a brand that was at once recognizable as well as reminiscent of the people and places where their products are grown and produced. 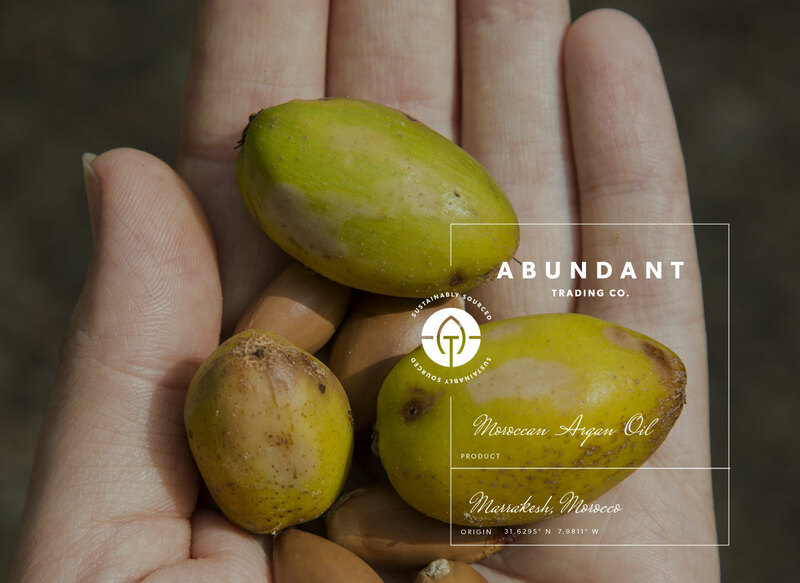 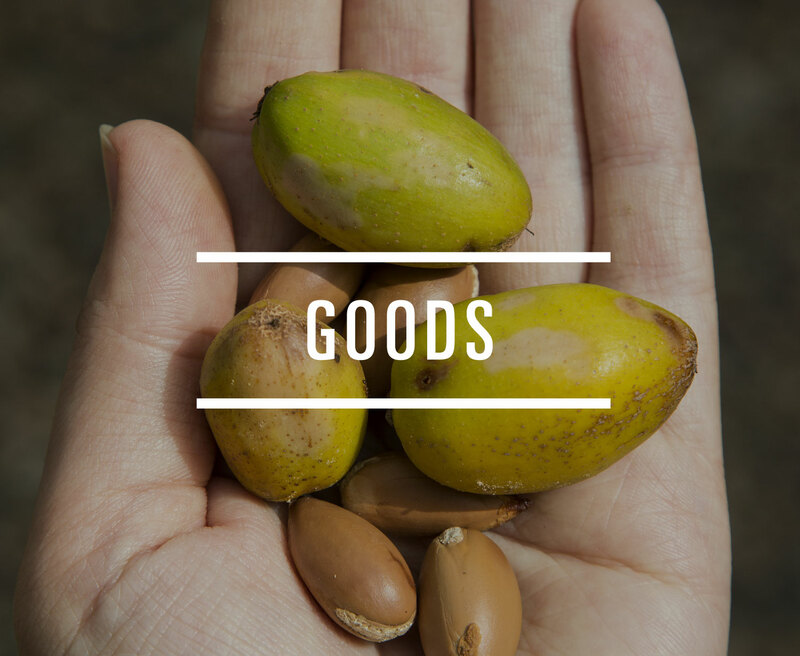 While the initial launch product is argan oil, the brand will expand its product line to other natural oils both from Morocco and other regions around the world. 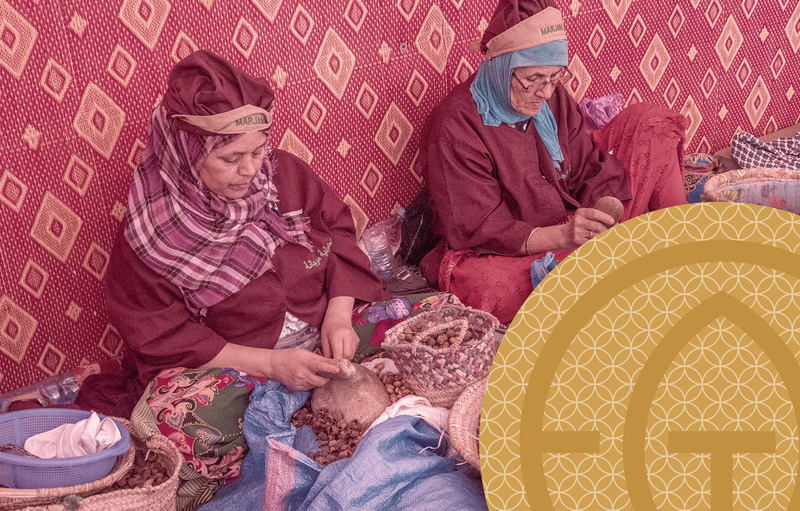 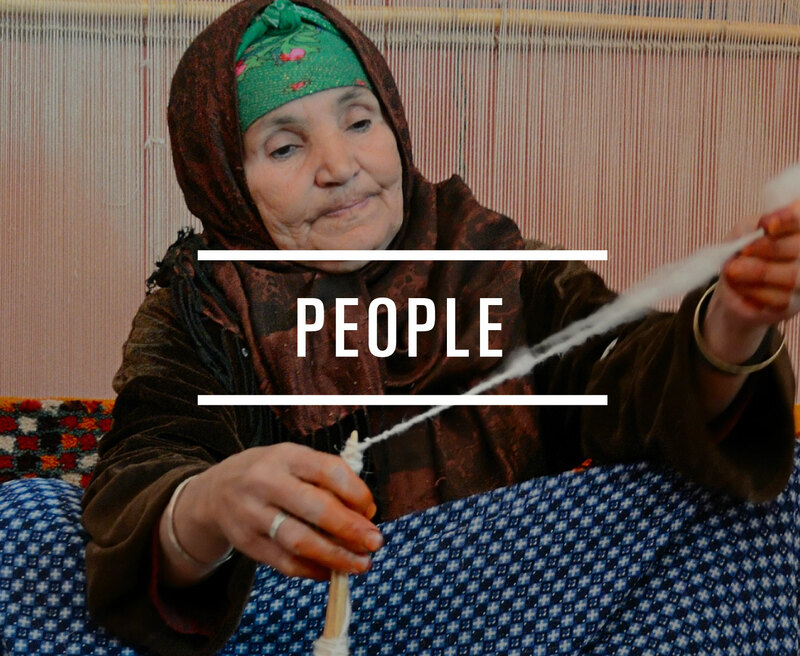 To ensure consistency with this ever-growing footprint, we used the Argan products as the basis for a strong brand system that recognizes the unique colors and designs of their regional sources, while still presenting a united front for the overarching brand.